If we’re lucky, we get to work with lovely clients, people who are enthusiastic and passionate about their own craft and who trust you to turn their ideas into reality. Roger Davies is one such chap. He is s local musician and this is the fifth CD that he has had the faith in me to design. Roger always has a strong idea and initial concept for his covers and it is a pleasure to turn these into finished artwork that looks great on the final CD. 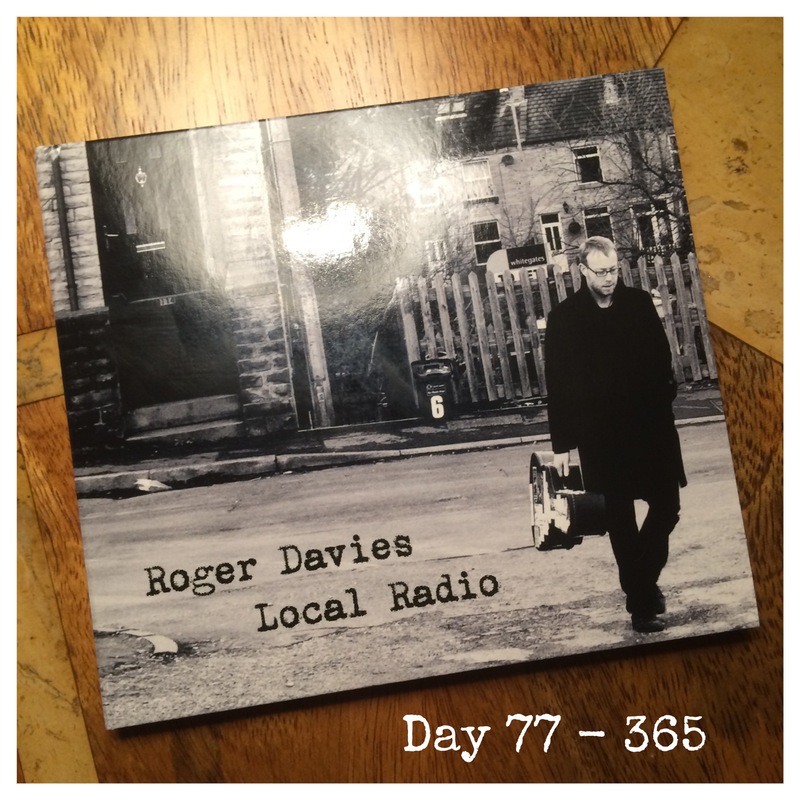 This project, Roger’s latest release, features a digipak cover and a twelve page booklet. I design this sort of project in Adobe InDesign and make use of Illustrator and Photoshop when required. As with previous projects, Roger kept me on my toes and we tried various things before settling on what you see today. I thoroughly enjoy these projects and seeing the finished article gives me immense satisfaction.